Learn all about your UCL Library; the services we offer, our commitment to you, our strategy moving forward, our electronic collections, UCL's Records Office and current job vacancies across UCL Library Services. 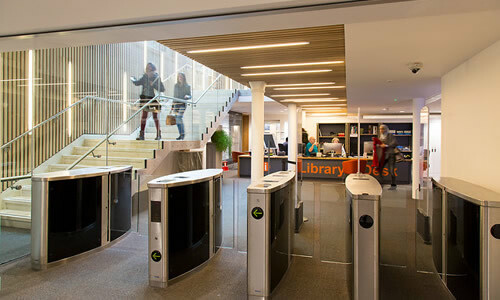 UCL Library Services consists of 18 libraries and learning spaces located across London, covering a wide range of specialist subjects ranging from bio-medicine and science to arts, architecture and archaeology, plus learning spaces in Senate House and the Graduate Hub. Our digital library is one of the best in the world, and we manage UCL Discovery, the institutional repository which enables the world to access our researchers' work for free. We've also started the UK's first completely open access university press, UCL Press. 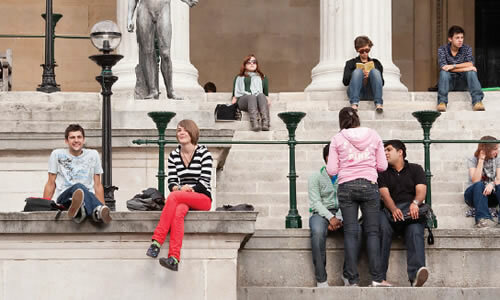 Together, UCL Library Services is at the heart of providing the information to support UCL's academic excellence and research that addresses real-world problems, as set out in the UCL Research Strategy, Delivering a Culture of Wisdom. Read our Mission Statement. We provide expert staff to help you get the most from UCL’s resources, inspiring spaces for learning, a vast and rich collection of books, e-resources and journals and access to UCL Special Collections. We're committed to providing high-quality customer service delivered in partnership with you. 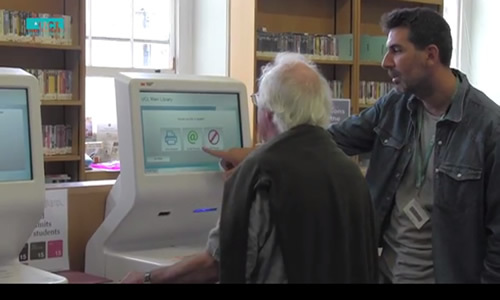 The Library Services Strategy seeks to deliver a first-class user experience across the whole UCL family of libraries. UCL Library Services will deliver innovative services and facilities in six over-arching areas of activity. 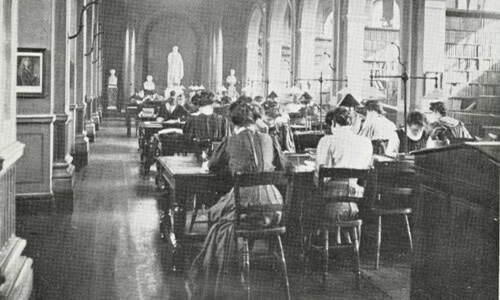 A brief history of UCL Library Services, dating back to 1827 when the first UCL Librarian, Revd Dr Francis Augustus Cox, was appointed a year after the University was founded at Gower Street.